Recently a few people had read my posts about the Kuki family and noticed that I mentioned that the Kuki family for many generations had separated themselves from their family’s martial art of Kukishin Ryu. For reasons unknown at this time, the great Daimyo Lord Kuki Takanao (九鬼 隆直), broke with the Kuki family tradition and studied the Kito Ryu school of Jujutsu (起倒流柔術) with 4th generation master Takino Yugen (滝野遊軒). Kuki Takanao was actually born as, the 11th son of Matsudaira Nobusada and later adopted by Kuki Takatsune to be his heir. So, by blood, he was not a true Kuki family member and most likely may have brought this tradition of Kito Ryu Jujutsu into the family with him when he was adopted in 1696 at approximately 9 years old. In 1698, just two years later, Takatsune dies and Takanao takes over his adoptive father’s position as Daimyo. When he was just 11 years old he started to rule the Tanba Ayabe domain as a man. He continued to practice the Kito Ryu until his death and passed the school on within the Kuki family as a tradition from that point on. Even though he was a great lord, he also had great humility and became one of the top masters of the school. Looking at the picture of the Kuki family headmaster lineage, the yellow boxes are the generations of Kuki family masters that did not practice Kukishin Ryu. They practiced Kito Ryu but from what I understand the Bojutsu and Hanbojutsu of the Kuki family had been retained and you can see its influence on the Kito Ryu’s traditional Bojutsu dancing called “Bo no Te”. The red box is Kuki Takaharu, he was the first Kuki family member to try to bring back the traditional family martial arts of the Kukishin Ryu. 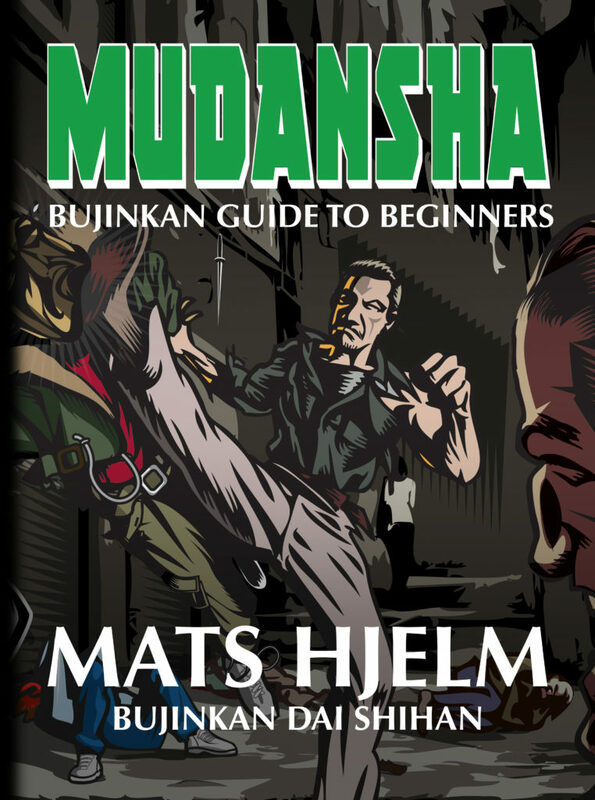 He recruited Takamatsu Sensei to lead the group of Shihan that was teaching. Later Takamatsu Sensei was to walk away from the organization of his own accord. The green box is Kuki Takahiro, Takaharu’s son who died very young in WW2 at approximately 22 years old. This was the end of the Kuki family’s involvement with the martial arts. Due to the great loss of their young Takahiro in WW2, the family vowed to work towards world peace and concentrate solely on the spiritual side of their family traditions, namely the administration of the grand Kumano Shrine. Kitō-ryū (起倒流) is a traditional school of Japanese jujutsu. 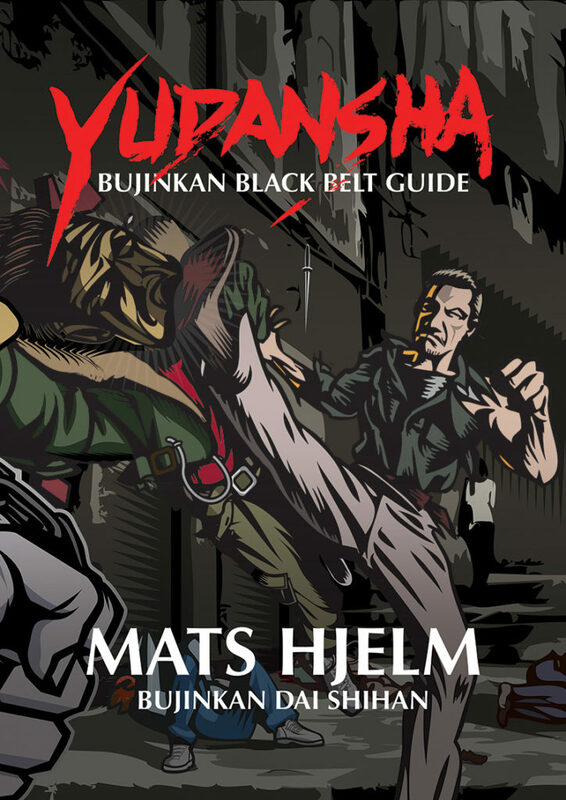 Its syllabus comprises atemi-waza (striking techniques), nage-waza (throwing techniques), kansetsu-waza (joint locking techniques) and shime-waza (choking techniques). The style is focused on throws and sweeps, and many of these techniques are designed to be performed while in full armor. Kitō Ryū is translated as “the school of the rise and fall.” It uses principles such as “kuzushi no ri” or “breaking of balance” now associated with modern judo. Jigoro Kano trained in Kitō-ryū and derived some of the principles that were to form the basis of modern judo from this style. Judo’s Koshiki-no-kata is based on Kitō-ryū and since Kano Jigoro received the Kitō-ryū densho from his Sensei, Judo is considered the current Kitō-ryū official successor. I have also included the text of the Omote Gata of the Kito Ryu as it was passed on within the Kuki family.